Scotland as a country is famous for its natural larder from its fresh seafood to its award winning Angus beef to the seasonal organic vegetables grown in the vast countryside. 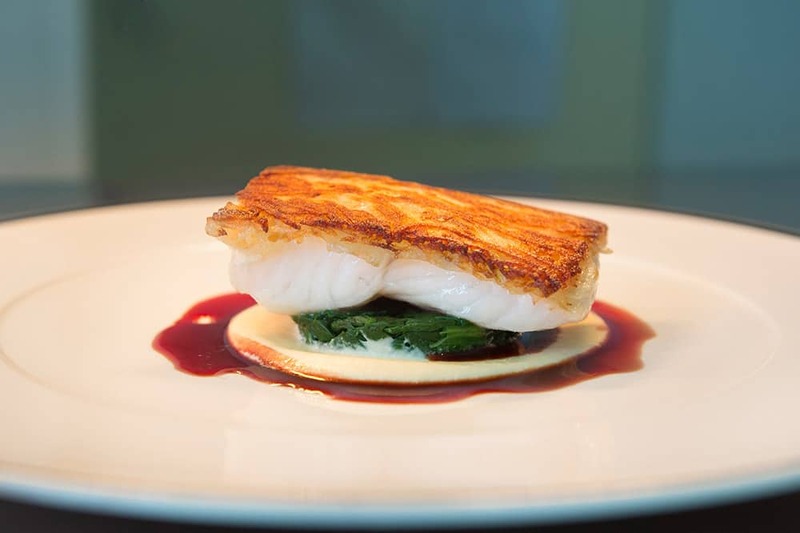 On top of this Scotland boasts many Michelin Starred restaurants throughout the nation as well as many fine and unique dining experiences. As a very culturally diverse country you will be able to dine in a wide variety of cuisines with all dishes created by talented chefs in idyllic locations using the finest of local produce available to them. The Balmoral hotel has found a home at Edinburgh’s most prestigious address, No. 1 Princes Street this is where you will find yourself on the first night of your Scottish experience. It offers guests with the combination of tradition and modernity as each room was individually designed. 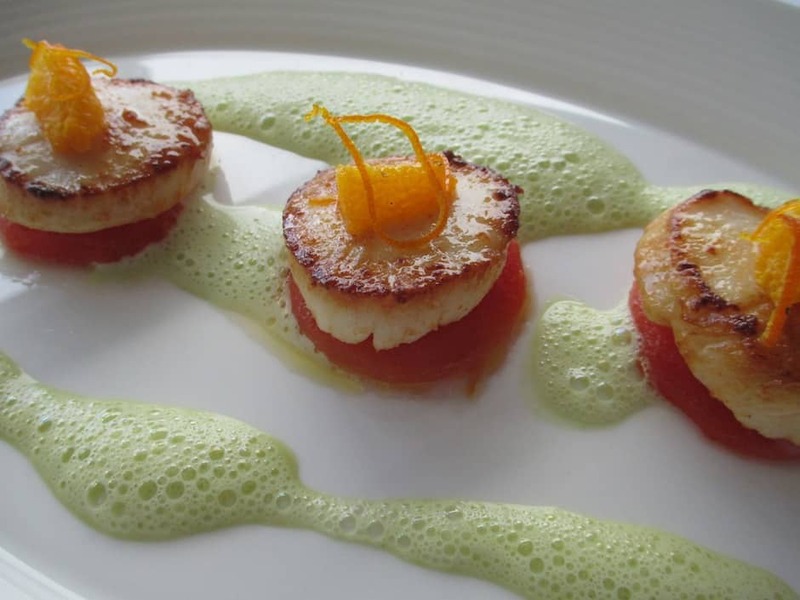 The Balmoral includes two luxury restaurants, The Brasserie Prince and Number One. Number One which is one of Edinburgh’s finest restaurants offers a Michelin star experience for the 16th consecutive year. It provides visitors with a modern take on Scottish Cuisine while providing a warm and inviting atmosphere which guests have enjoyed since opening in 1997. Similarly, Alain Roux and his father Michel Roux partnered together to open the Brasserie Prince also at The Balmoral. The extraordinary new brasserie offers French bistro dishes combining exceptional French flavours with fine Scottish ingredients. Driving north via the Forth Road Bridge into Fife before reaching the base of The Cairngorms National Park you will find Kinloch House where you will spend the evening. 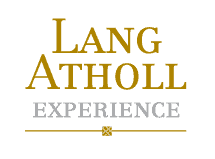 Located in 25 acres of peaceful Perthshire Countryside and offering a memorable stay and dining experience. The tasteful character of the house and friendly atmosphere merges quality with informality. It also provides guests with a gentle atmosphere coupled with their outstanding services which sets the mood for a remarkable meal. They provide a daily changing menu which reflect the seasons whilst taking advantage of using fresh local produce. All produce used is sourced from the very best of Scottish suppliers. To allow you to taste “Uisge Beatha” (water of life) from source you will find yourself at this stage enjoying a luxury chauffeur Driven whisky tour which will also be included in your stay. The trail will include visits to the Macallan Estate, Dalwhinnie, Glenlivet and Benromach distilleries. This allows you to taste the Scottish whiskies and tour multiple famous and aesthetically pleasing distilleries. The tour will see you end in the town of Nairn. In Nairn you will stay in the luxury award winning Boath House. It is widely renowned for its style, quality and fine cuisine. This 5 star Restaurant with Rooms and award winning garden. The inviting restaurant offers you fine views over the gardens down to the lake with a glimpse of the wild flower meadow. The House has won itself four AA rosettes since 2006. From Drumnadrochit to Kinloch Lodge a Highlands an Islands Tourism Awards winner for Most Hospitable Hotel. It is a family-run hotel and world-renowned restaurant on the Isle of Sky which is on the north west coast of Scotland. With an overnight stay in the luxury hotel in Skye Kinloch Lodge and a cooking experience with Michelin Star chef Marcello Tully. With the Isle of Skye often described as one of the most impressive places on earth guests can enjoy the relaxed comfort of highland hospitality and leave with an unforgettable experience. It is well worth visiting the Fairy Pools, Dunvegan Castle Gardens, The Old Man of Storr, Kilt Rock and the town of Portree. Dining in Loch Bay restaurant, in Stein for an island Michelin Starred tasting experience. Leaving Skye via the Skye Bridge it is very much worth while stopping off in Kyle of Lochalsh to visit Eilean Donan Castle, one of the most picturesque castles in the country. Travelling south you will arrive in the majestic Glencoe, a perfect picture opportunity before you travel to Port Appin. Here you will find Airds Hotel and Restaurant, boutique hotel near to Oban, Argyll in the heart of the Scottish Highlands. Luxury Travel Guide awarded Airds the Luxury Hotel of the Year in 2016 which also included its award-winning gourmet and seafood restaurant. The restaurant has won AA three rosettes for food and won a gold award from Eat Scotland. With the fresh local produce means that they can provide some of the best shellfish to their guests. They ensure that the presentation of the dining room is impeccable and create a romantic candle-light atmosphere. Driving south once more from Port Appin you will leave the Highlands and drive via the town of Perth and into the region of rolling hills that is Perthshire. Here you will find The Gleneagles Hotel, a magnificent countryside estate in the heart of Scotland. It continues to offer multiple attractions which include their 5-star luxury hotel, three championship golf courses, award winning spa as well as hosing the only restaurant in Scotland holding 2 Michelin Stars. It offers a range of restaurants for guests to select from. 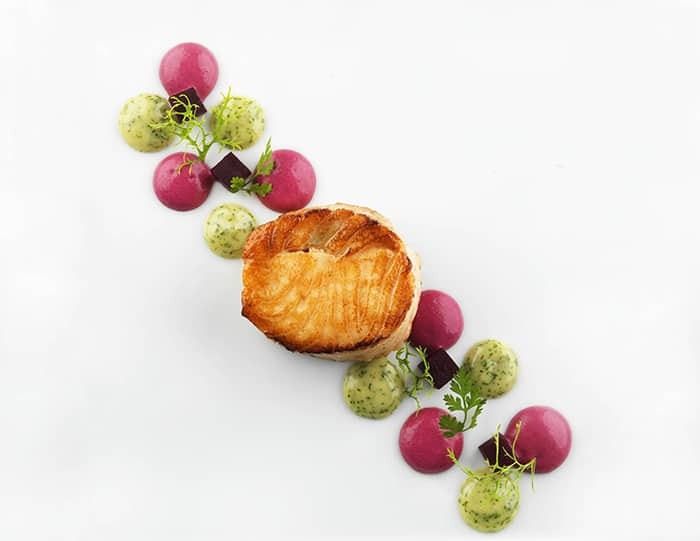 The famous Andrew Fairlie is the two Michelin Starred dining experience that people travel far and while for. 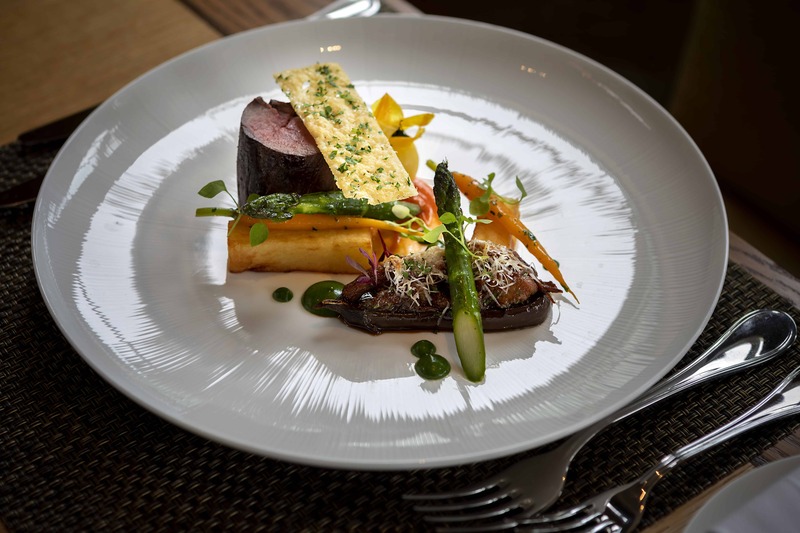 However, Gleneagles also offers classic silver service with The Strathearn and also Birnam Brasserie which serves French-American dishes using the best local produce. Departure from Scotland from your chosen location.